So far, Bebe Cool, A Pass and Ykee Benda have all taken to their social platforms to ask for collaborations from the American rapper. 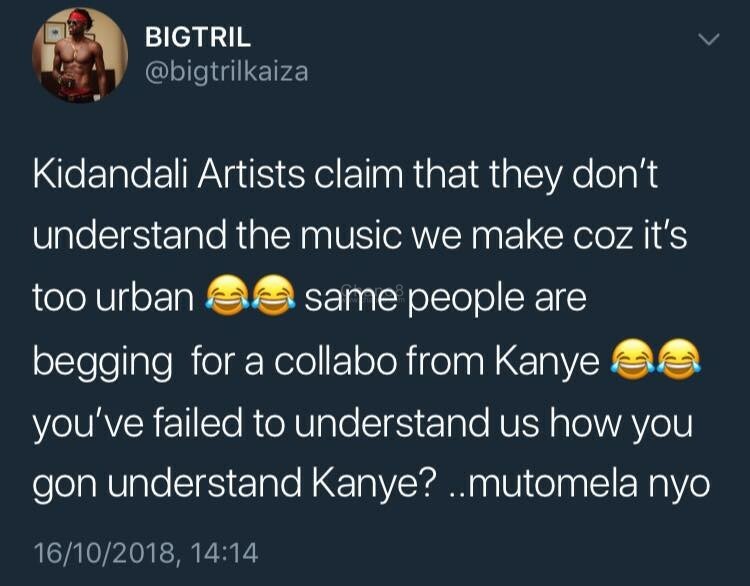 “Kidandali Artists claim that they don’t understand the music we make coz it’s too urban. Same people are begging for a collabo from Kanye. You’ve failed to understand us how you gon understand Kanye? ..mutomela nyo” He tweeted. 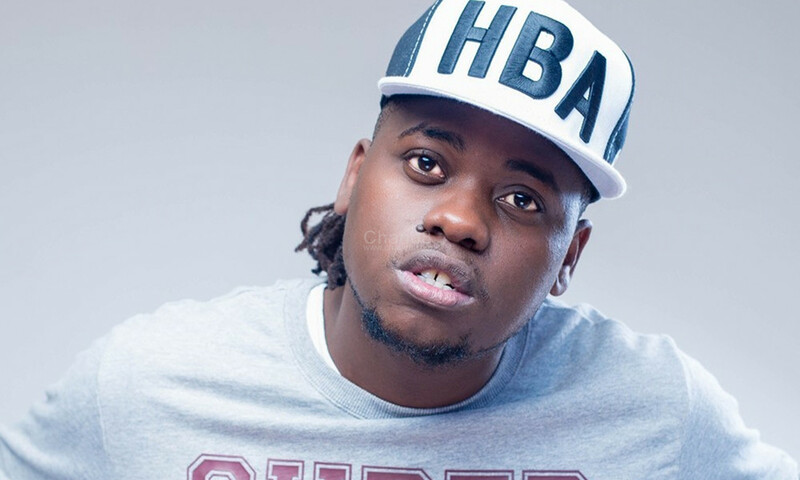 Nigerians Feel Cheated At BBA Hotshots!